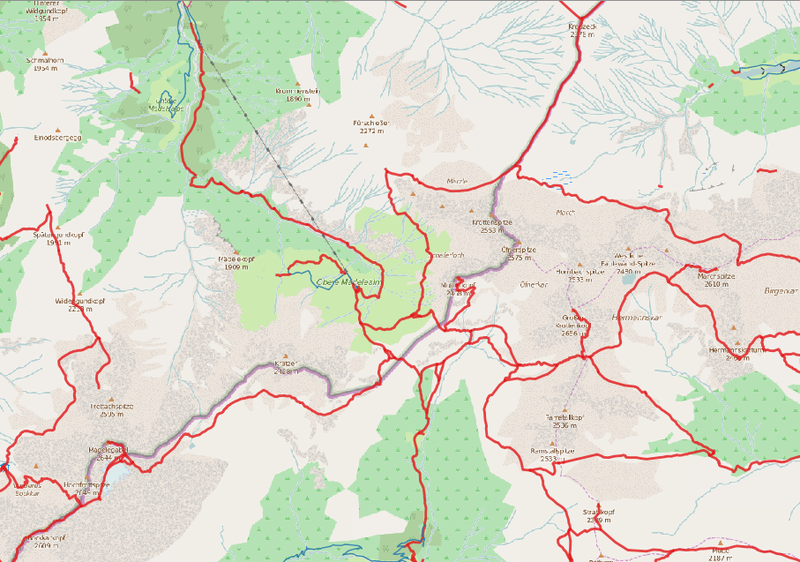 OpenStreetMap is not only for streets, it also contains an impressive amount of hiking trails. 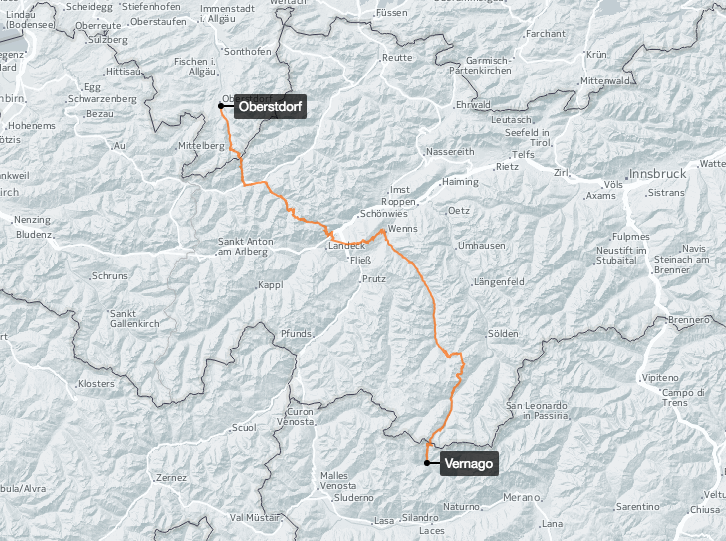 I’m currently planning a a week’s hike in June, crossing the Alps from Oberstdorf to Vernago. How can I extract the route from OpenStreetMap and use it on my GPS? The route visualised in CartoDB. Interactive version. The BBBike extract service allows you to download OSM data for your region of choice. 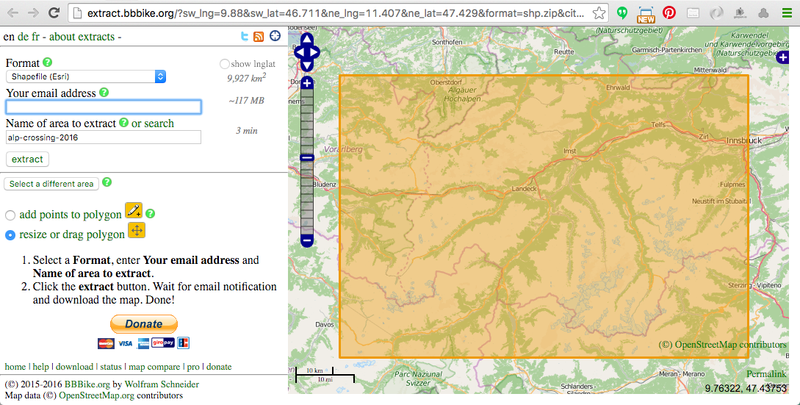 You can select your area of interest by using the map interface, or by specifying the map bounds coordinates. I selected an area covering the entire route, and ordered the data in a Shapefile format. Within a minute I received an email with a download link. Roads and hiking trails in the Alps. 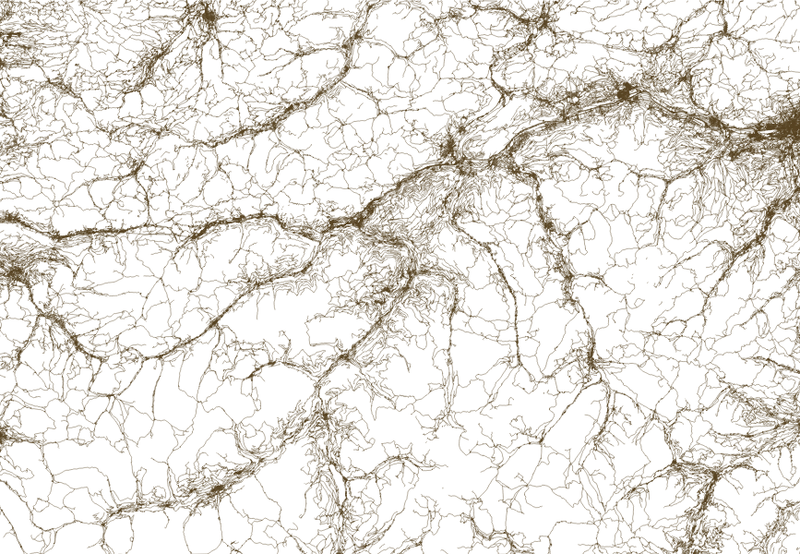 OSM road network shown on top of OSM map tiles in QGIS. 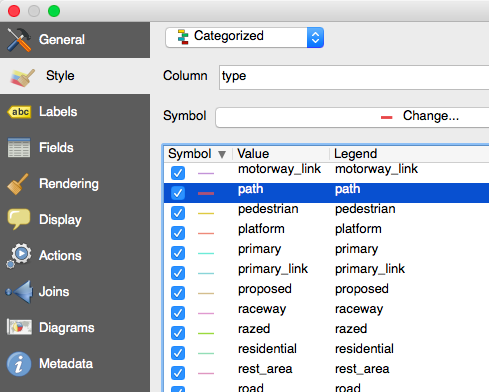 Select categorized style and give the path type an extra boost so it stands out on the map. Next we need to select the path we plan to follow. Use the "Select Features(s)" tool and click on the path segments you plan to follow. Select the path segments you plan to follow. 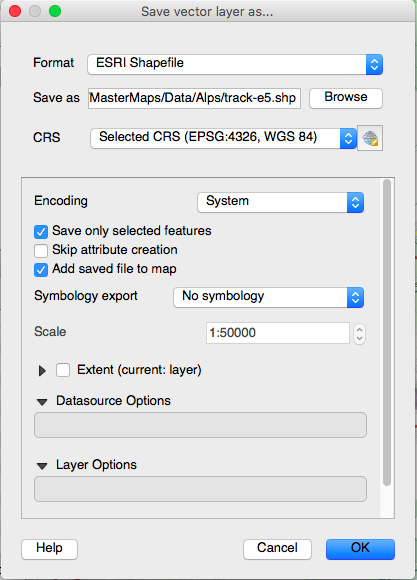 Save your track as a new shapefile. It's best to have your route as a continuous line (or one for each day if you're on a long trek), and you can use the "Join multiple lines" plugin in QGIS to achieve this. The plugin will also handle gaps in your route by drawing a direct line between them. Just select the full path and click on "Join multiple lines". Save the results. 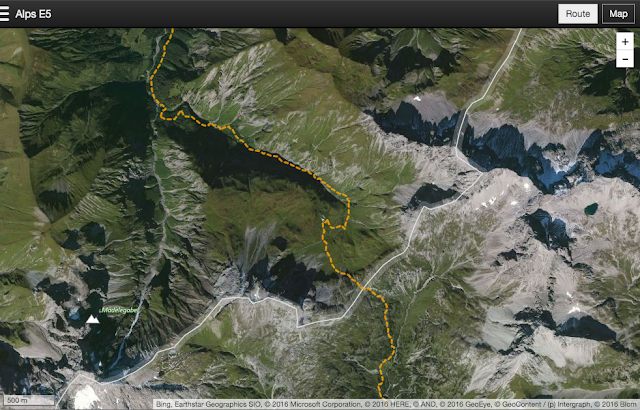 We now have a shapefile of our planned hiking route, thanks to OpenStreetMap, BBbike and QGIS. 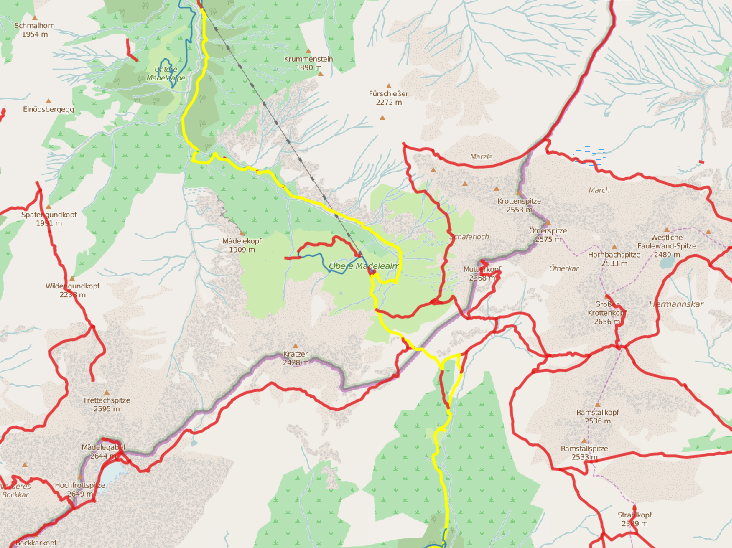 Interactive version (click on "Route" in the top menu. You can also save your track as a KML file in QGIS, and open it in Google Earth - a great way of getting a visual impression of the hike before you go. 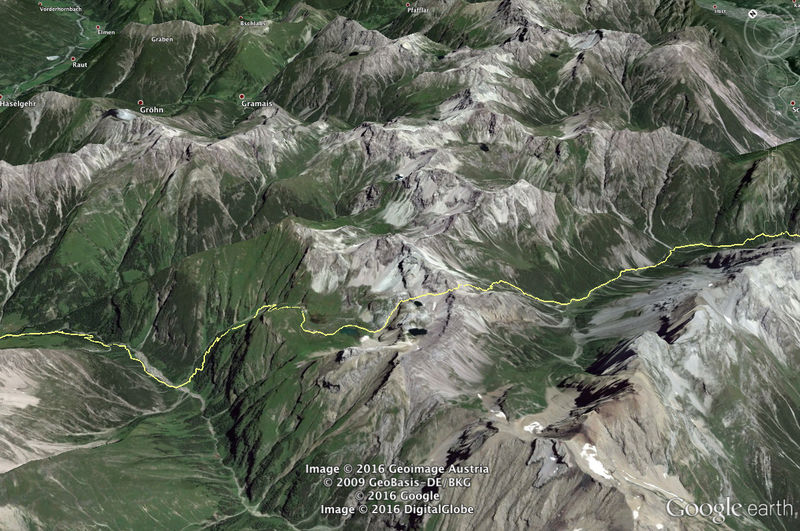 Planning your hike with Google Earth. The last step is to upload the track to your GPS so you can use it for navigation. 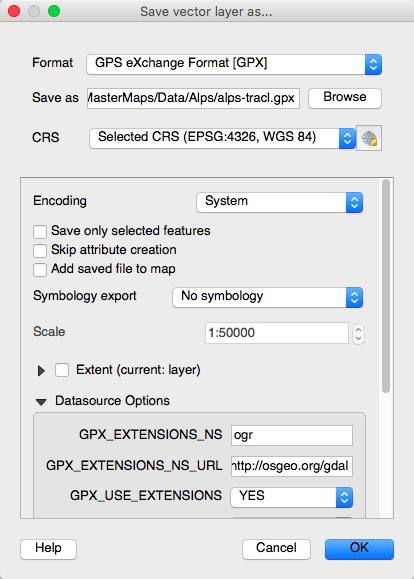 Open the track shapefile in QGIS, and save it in the GPX format. 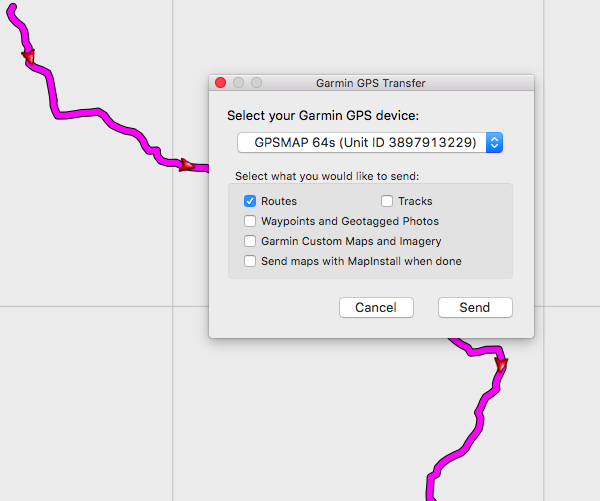 Right click the track layer and select "Save As..."
Transfer the route to your GPS device. Then we're ready for takeoff! Thank you very much. Me too, learning a lot from your posts. I admire your adventures of hike and ski.